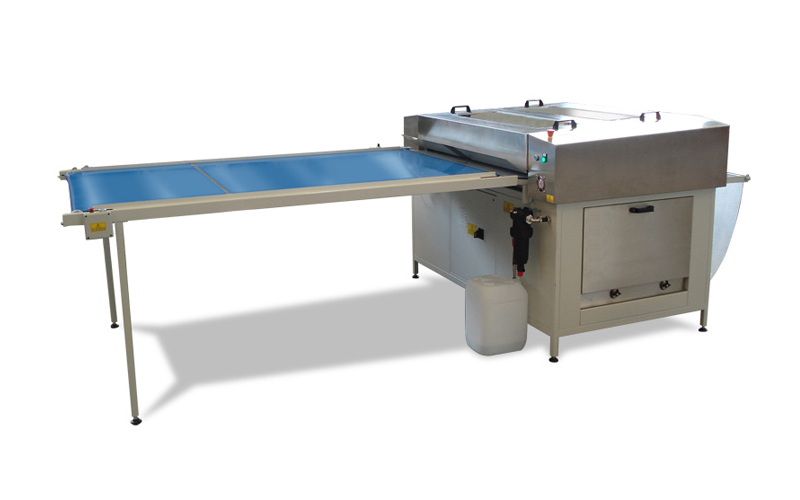 The CTGA Easy-Clean Flexo Plate Cleaner offers ease of use and great operational control. 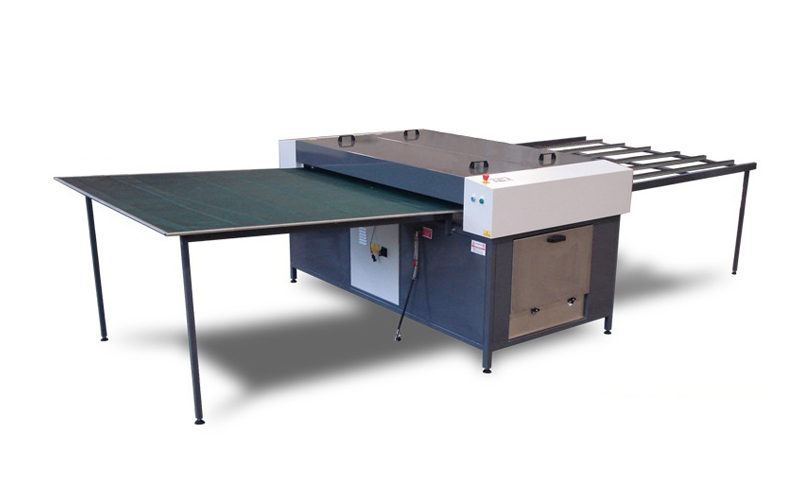 Suitable for both narrow and wide web applications, it’s a versatile and cost-effective machine available in three max plate sizes. 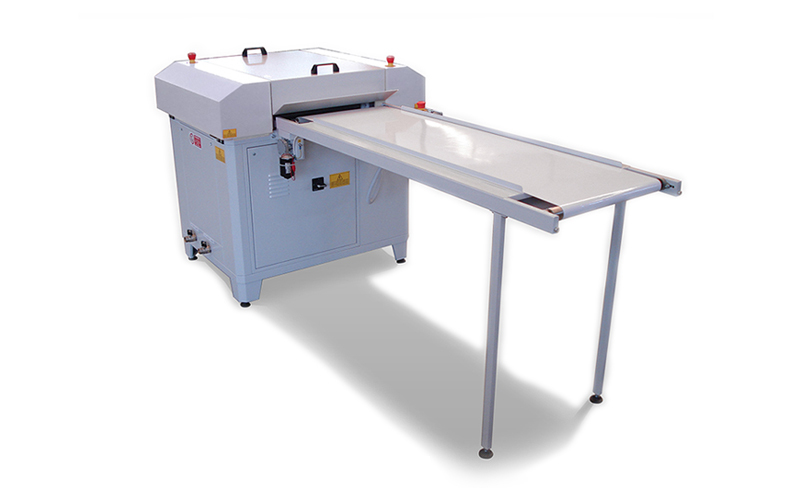 Our Speed-Clean Flexo Plate Cleaner is a robust and reliable machine ideal for wide web / heavy duty jobs. This machine is equipped with 3 brushes, a squeezing roller and more. Available in three sizes to fit your needs. Our fastest Plate Cleaner model this unique flexo washer is ideal for cleaning plates used for corrugated printing. This expert cleaner delivers your plates perfectly clean, dry and never damaged. Available in 3 plates sizes to fit your needs.